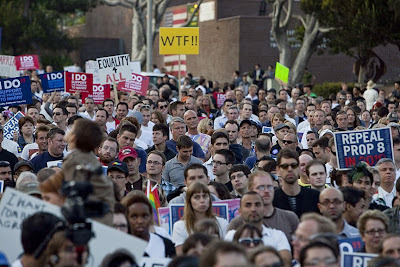 Hundreds attend a proposition 8 protest rally in march in West Hollywood. 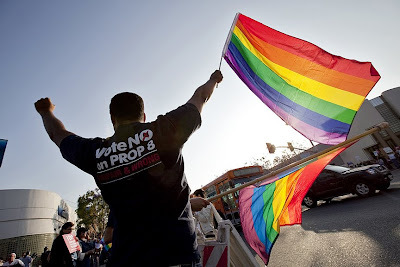 The California Supreme court voted 6 to 1 to uphold proposition 8 earlier in the day. 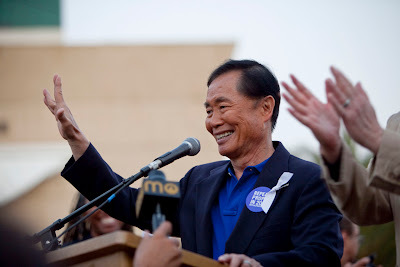 Speakers at the rally included L.A. Mayor Villaraigosa, West Hollywood City Council member John Duran, U.S. Army Lt. Dan Choi, Drew Barrymore, and George Takai who ended his speech with the Vulcan greeting "live long and prosper." 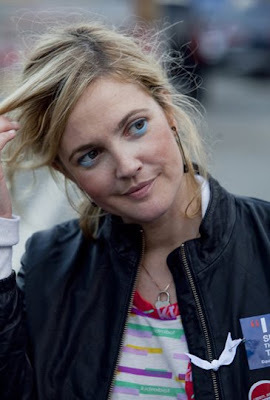 LA Weekly slide show click here.